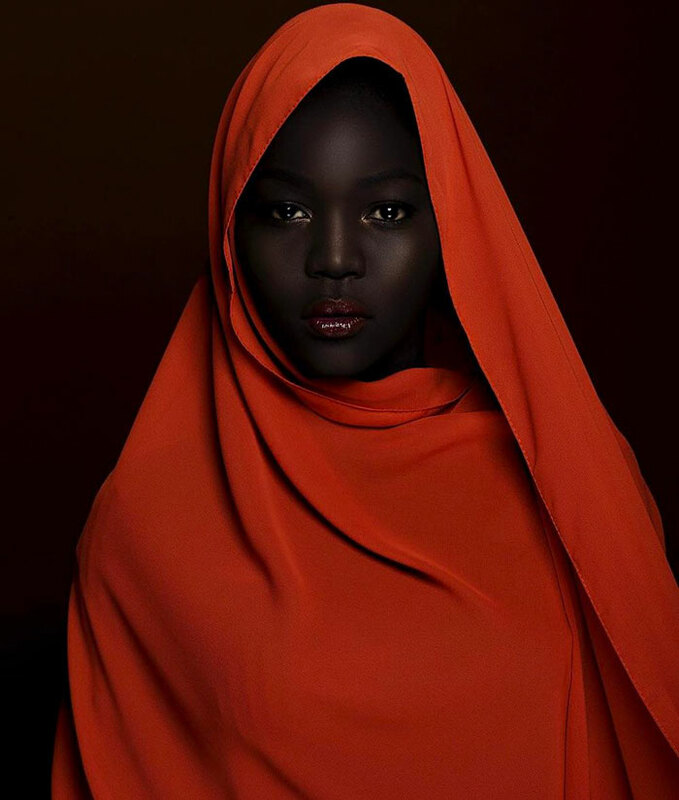 Meet Nyakim Gatwech, the South Sudanese model who’s teaching people not to be afraid of the dark. 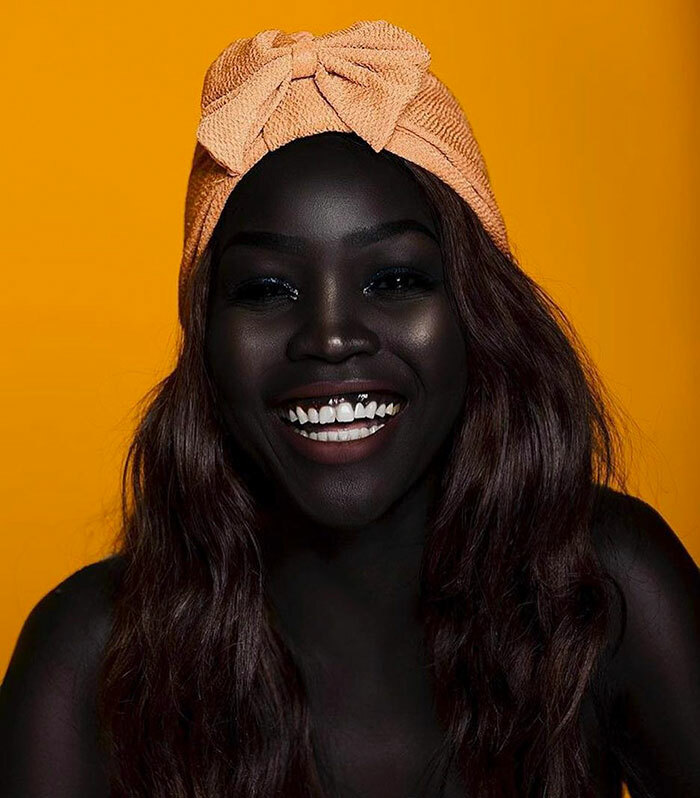 With her deeply pigmented skin and fierce determination, she’s breaking down the barriers of conventional beauty, and encouraging others to do exactly the same. 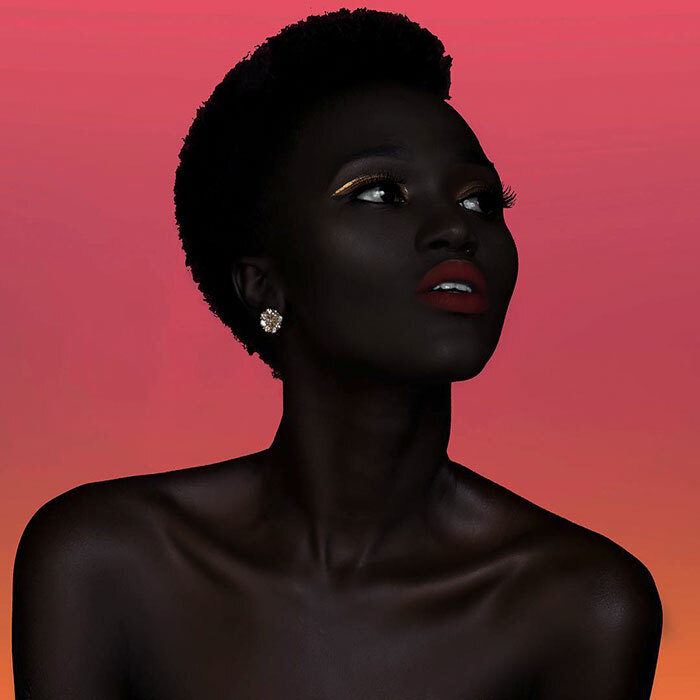 Gatwech is not only an advocate for diversity in the fashion industry, but also a voice for Black rights around the world. She’s even been dubbed “Queen of the Dark,” a title she happily accepts. 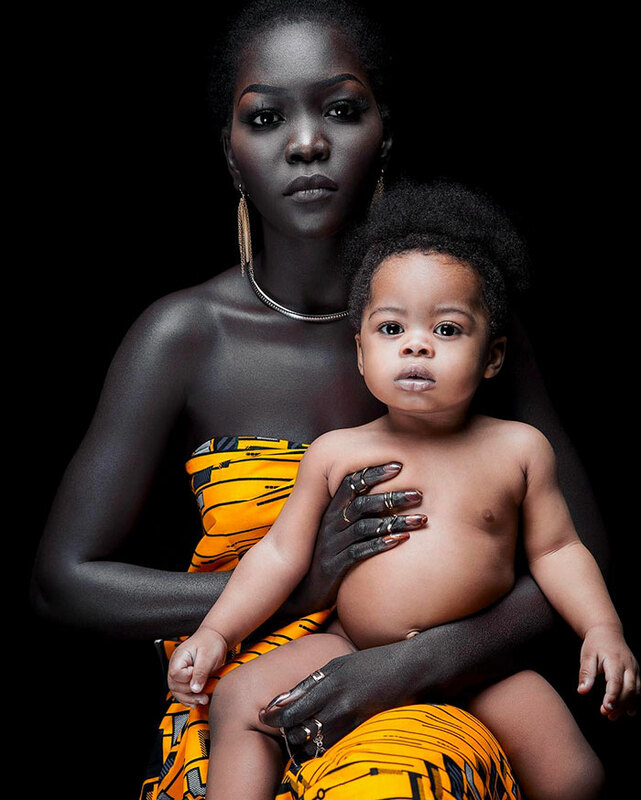 “Black is bold, black is beautiful, black is gold… Don’t let American standards damage your African soul.” Love the skin you live in, no matter what colour or shade it may be!